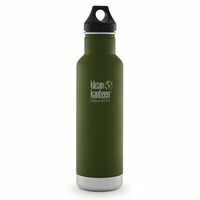 When you've got a busy day ahead of you, a full schedule of work and play, you need a bottle that holds enough to keep you hydrated and happy from dawn to dusk. 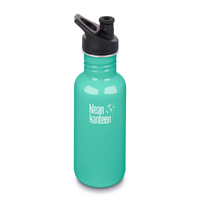 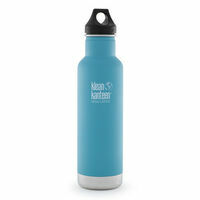 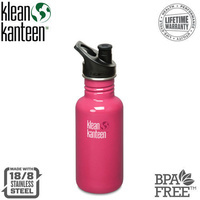 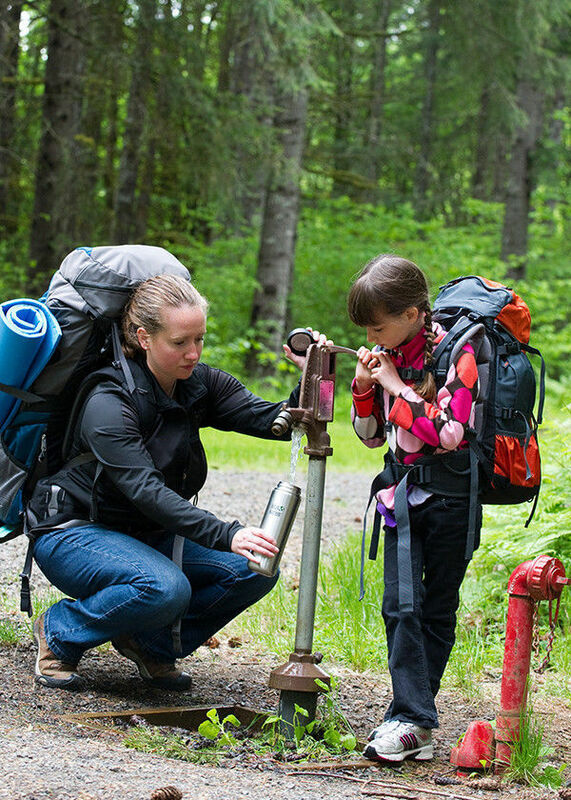 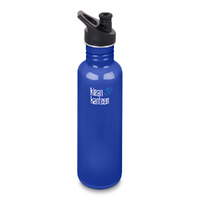 When you're on-the-go, the 27oz Kanteen Wide makes it easy to keep the energy flowing. 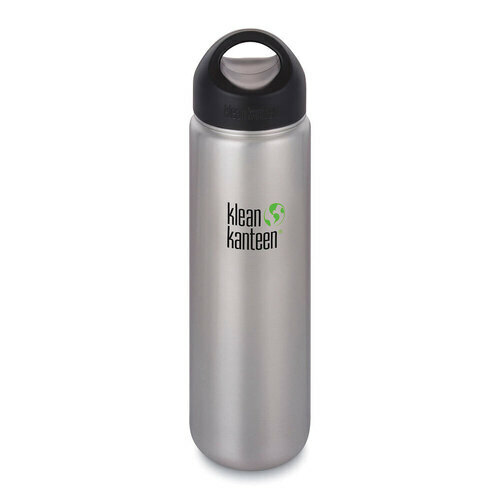 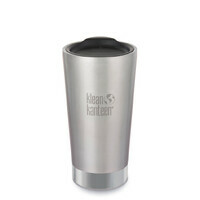 The extra wide opening is more than 2 inches in diameter and makes filling, pouring and cleaning the bottle a cinch, plus the slim design fits into most cup holders.